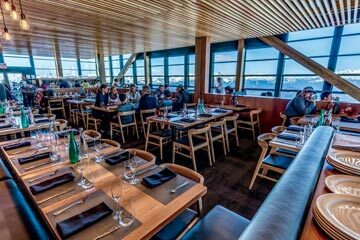 The Best Whistler Restaurants In Resort - Which would you choose? 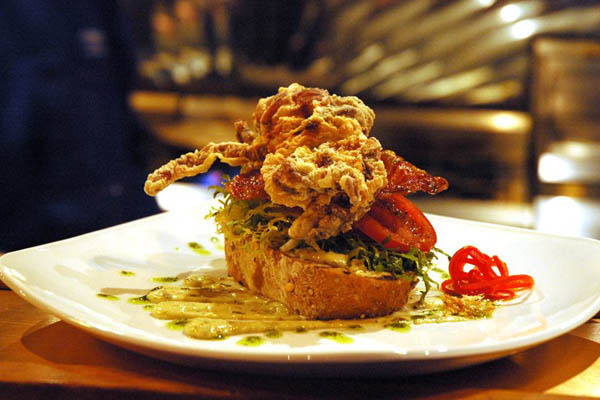 On the hunt for the best Whistler restaurants? 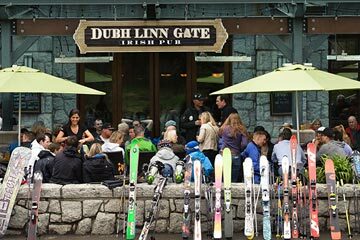 Whistler has an enormous selection of around 200 places to indulge in, the question is, are you ready for some of the best Whistler restaurants? 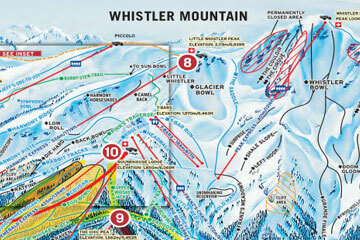 Whistler itself has over 90, from large gourmet restaurants to local cheap eats; you really will be spoilt for choice. 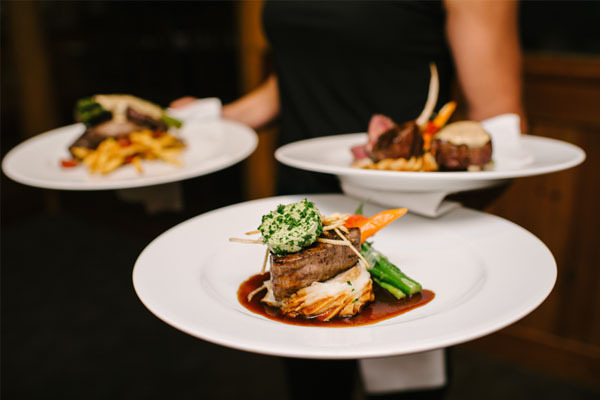 Don’t forget if you are looking for a place to stay in Whistler we can recommend some hotels and apartments that feature great restaurants that serve up some culinary delights. Popular with the locals (it’s got to be good then), the extensive tapas menu is seasonal, fresh and always appetising. It offers a notable wine list in modern, casual surroundings. If you fancy something other than tapas, they also provide an Asian and Italian-inspired dishes too. Brew House is a great place if you are looking for a local and lively atmosphere, serving craft beers & eclectic eats (from pizza to BBQ). We recommend the famous chicken wings, full of flavour and perfect after a day of the slopes. They also serve nachos, ribs, steak and burgers, plus fish, pasta and stone-baked pizza. Have you got a room for any more? If so, try the New York cheesecake or an ice cream sandwich… perfect! 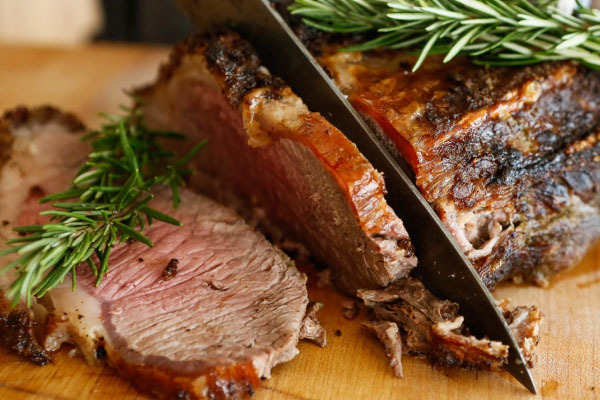 If you are after top quality steak cuts or a tasty range of vegetarian dishes, Sidecut is perfect for you! It’s known for its high-end Canadian prime cuts, aged for 40 days, paired with custom rubs and cooked on a 1,800° grill. Then it’s just a simple case of picking a wine to pair it with, from a list of over 200. It’s best to ask them for their recommendation with what you are eating. Watch out Heston Blumenthal, because Bearfoot Bistro is in town! This husband and wife team deliver pioneering gourmet cuisine and unique flavour combinations. 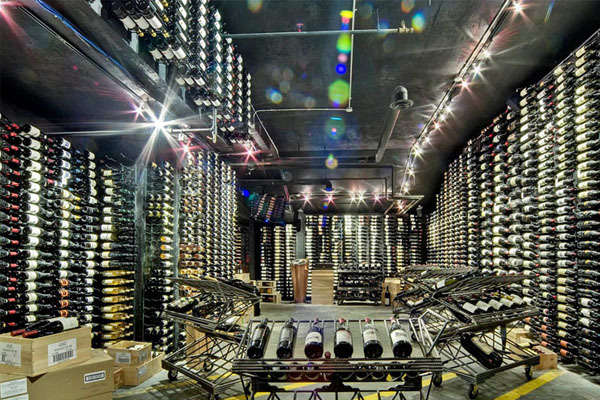 There are an open show kitchen and a wine cellar with 20,000 bottles. Dine at the Chef’s Table for a really special night. If you are after something memorable, ask for the liquid nitrogen ice cream! The reviews talk for themselves. Another Favourite by locals, this intimate and cosy place is known for its great seafood with an intimate vibe & a large, global wine list plus regional fare. On the menu, you can expect local lobster, salmon and tuna at the top of the list. Always ask for the special board as they always have something special and different to try. 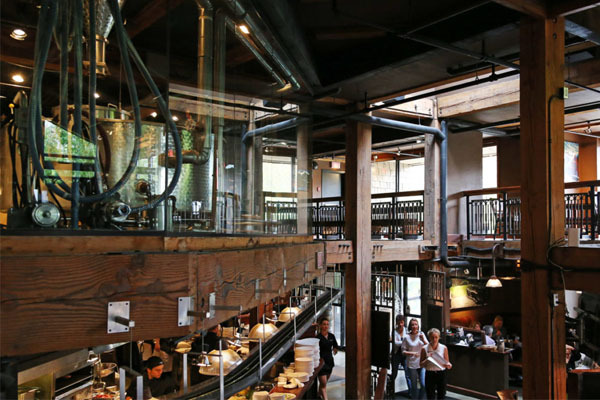 We hope you found The Best Whistler Restaurants post helpful. If you want to continue the foodie journey on the mountains, you will want to read our Best Mountain Restaurants. 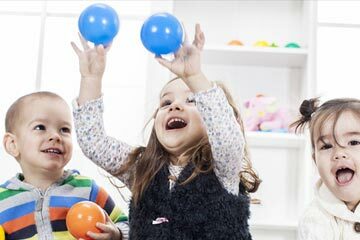 If you would like more assistance or accommodation advice, please don’t hesitate to get in touch with one of our holiday experts or read more information on Whistler ski resort here.